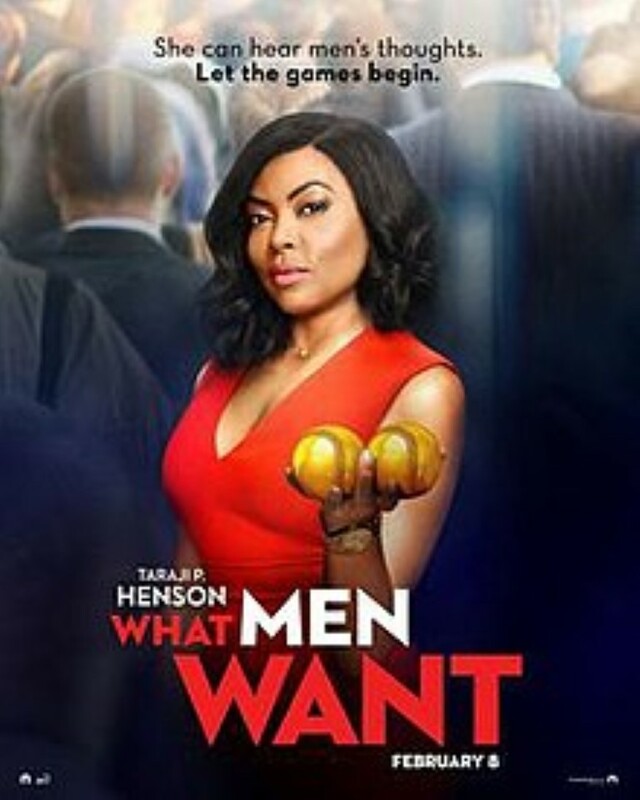 What Men Want is a remake of the 2000 film What Women Want. Taraji P. Henson stars as Ali Davis, a successful sports agent who’s continuously boxed out by her male colleagues. When a well-deserved promotion was not given to her, she finds the power to hear other people’s thoughts. Ali looks to outsmart her colleagues while racing to sign the next basketball superstar. But the lengths she has to go to will put her relationship with her best friends and a potential new love interest to the test. 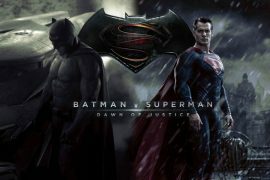 Also starring are Aldis Hodge, and Tracy Morgan. 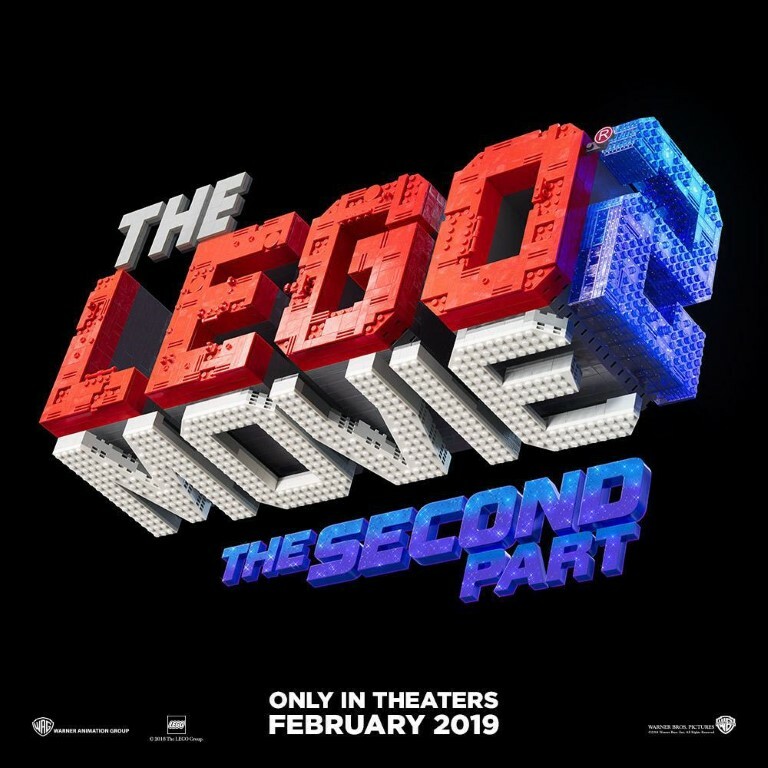 The Lego Movie 2: is a sequel to Lego Movie (2014). The Duplo invaders plan to destroy the Lego Universe after Emmet and friends save the world by rescuing President Business from his evil spirit. Finn, with his sister and father, attempt to make friends with the Duplo invaders to prevent them from invading Bricksburg. General Sweet Mayhem, an intergalactic invader from the Systar System, comes to Earth and joins forces with the Duplo invaders to take over the Legoverse. Chris Pratt, Elizabeth Banks, Will Arnett, Charlie Day, Alison Brie, and Nick Offerman do the voiceovers. 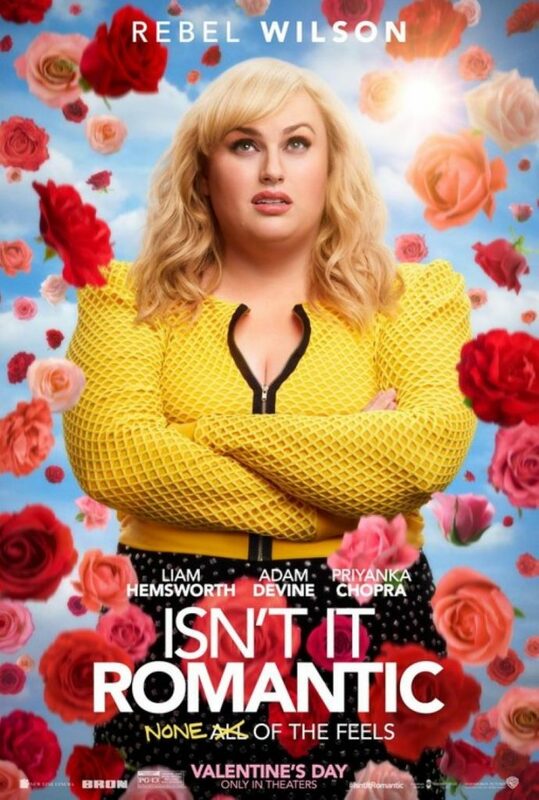 Isn’t It Romantic is a romantic comedy-fantasy. Rebel Wilson plays Natalie, an architect who thwarts a mugger at a subway station in NYC, only to be knocked out in the end. She then wakes up in a world where everything around her plays out like a romantic comedy film. Now, she must escape every cliché to finally fall in love and achieve the happily ever after that brings her back to reality. Also starring are Liam Hemsworth, Adam DeVine, and Priyanka Chopra. Alita: Battle Angel is a cyberpunk action movie. Alita, a disembodied “core” who awakens with no memory in a post-apocalyptic world destroyed by a technological fall. Dr. Ido gives her a new body. They later discover that Alita is more than what she seems and has an extraordinary past. As she navigates her new life, she battles other machines which are empowered with skills. 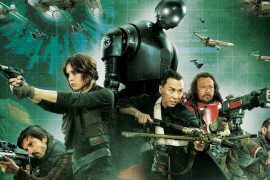 The cast includes Rosa Salazar as Alita, Christoph Waltz, as Dre Ido, Jennifer Connelly, Mahershala Ali and Michelle Rodriguez as Gelda, a cyborg warrior from Mars who trained Alita. 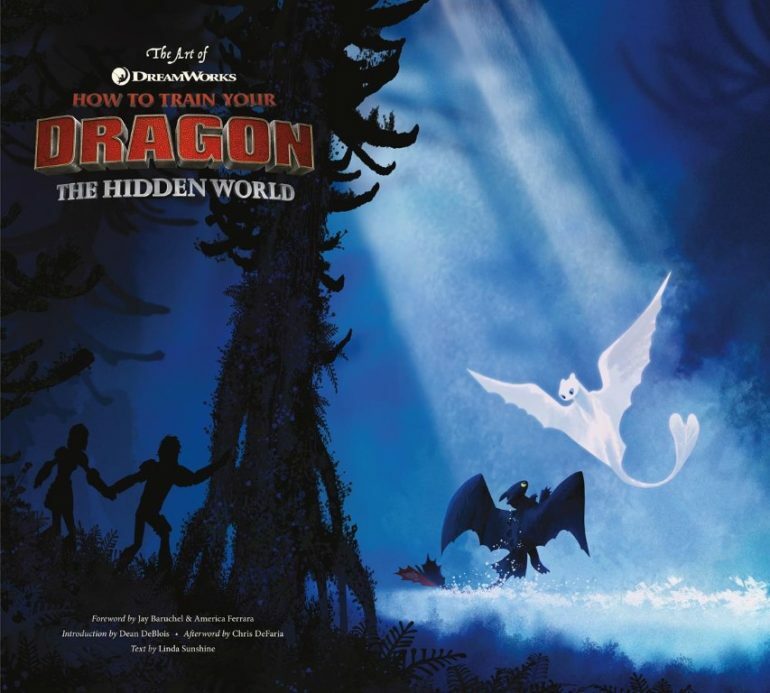 How to Train Your Dragon is a sequel to 2014’s How to Train Your Dragon 2, the final installment of the trilogy. After becoming the chief of Berk, Hiccup has fulfilled his dream of creating a peaceful dragon utopia, while the sudden discovery of a wild, elusive mate lures Toothless away. When danger threatens their village and tests Hiccup’s reign as chief, Hiccup and Toothless are forced to leave the only home they know. As they travel they fight against dangerous enemies. 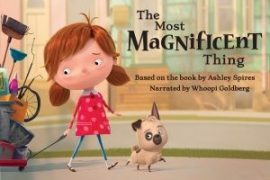 The film stars the voices of Jay Baruchel, Cate Blanchett, Craig Ferguson, America Ferrera, and Jonah Hill. 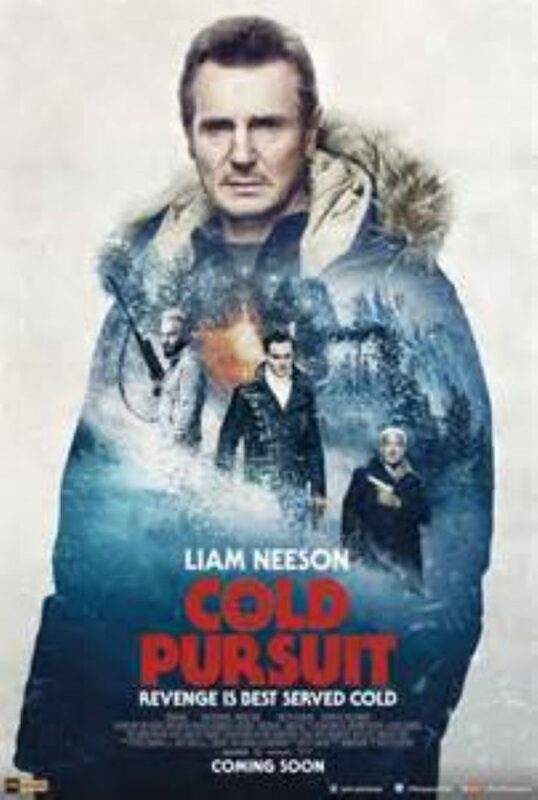 Cold Pursuit stars Liam Neeson, as Nels Coxman, a hard-working family man whose quiet life with his wife (Laura Dern) becomes a nightmare, following the death of their son from the hands of gangsters. He hunts for Viking (Tom Bateman), a drug lord, who is responsible for the murder. Soon, one by one of Viking’s associates disappear, turning Nels from an outstanding citizen to an ice-cold vigilante, and making sure letting nothing—and no one—get in his way. Emmy Rossum also stars.